Earlier this month, despite a long period of “what the hell even is Deltarune” and statements from creator Toby Fox muddling its actual future, Nintendo revealed during a Nintendo Direct presentation that more Deltarune is coming. In fact, the first chapter is headed to consoles, for free, in a matter of days. Not long after that, the official Undertale Twitter account confirmed Deltarune is coming to the PlayStation 4 as well as the Nintendo Switch. Now, another few days later, we appear to have a release date. According to a tweet that popped up earlier on the Japanese Undertale Twitter account, the first chapter of Deltarune will be launching for the PlayStation 4 day and date with the Nintendo Switch version. That’s February 28, 2019 if you’re taking notes at home. The English account hasn’t chimed in as of this writing, but the other information in the tweet lines up with North American happenings, including a sale on Undertale. If you haven’t played Undertale yet, we recommend playing it before trying Deltarune. That’s not necessarily for plot reasons (who knows in that respect), but for experiential reasons. Just trust us on that one for now. 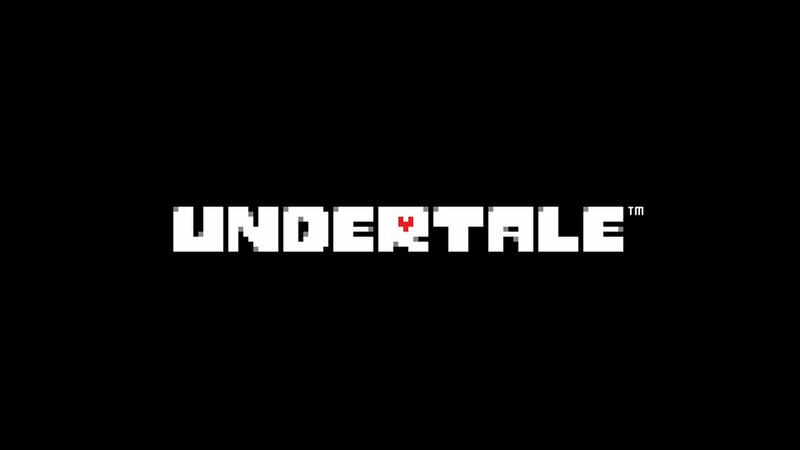 As that tweet notes, Undertale is currently on sale on the PlayStation Store for $10.44, and will be on sale until February 27, the day before Deltarune drops. While there isn’t further information on what’s next, the initial console release announcement did confirm that more Deltarune chapters are on the way, and they will have a price tag. But getting started for free isn’t half bad.